Die zehnte Version ist die beste? Motu hat zur NAMM Show zwar keine neue Hardware mitgebracht, dafür präsentiert die Firma eine neue Version ihrer Digital Audio Workstation Digital Performer. Die DAW geht mit DP10 in die zehnte Runde, als Highlight gibt Motu u. a. Clips-Fenster, Audio-Stretching und VCA-Fader an. Bis uns die offizielle deutsche Ankünding vorliegt, hier alle Informationen zu DP10 in englischer Sprache. Users can now drag and drop audio and MIDI clips from DP’s new Content Browser into Clips window cells and trigger them in real time, interactively, for live performance or on-the-fly inspiration while creating new material. Users can also trigger multi-track clip groups (a partial row of cells) or the entire row (clips across all tracks). DP’s unique clip queue lets users stack clip sequences ahead of time, without having to manually trigger each one. Clips can be added and removed, as inspiration strikes, from their computer or any MIDI controller. The Clips window allows users to combine clip triggering with linear, track-based playback and live mixing. 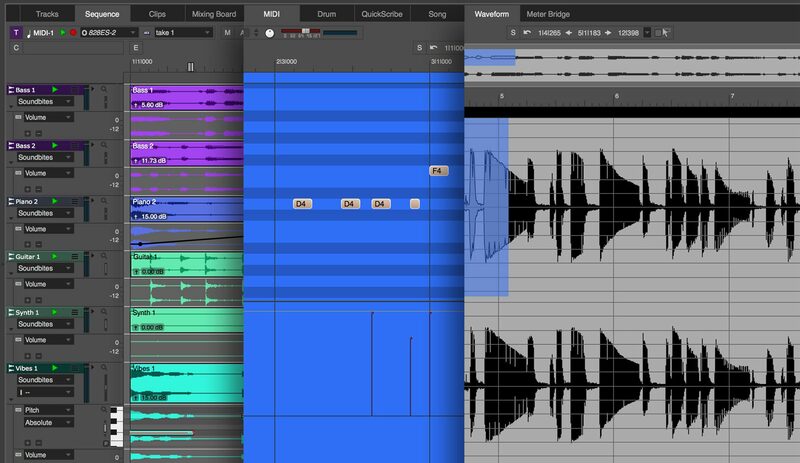 The new Stretch edit layer for audio tracks lets users drag individual beats and their anchor points to make precision adjustments to achieve exactly the feel they want. 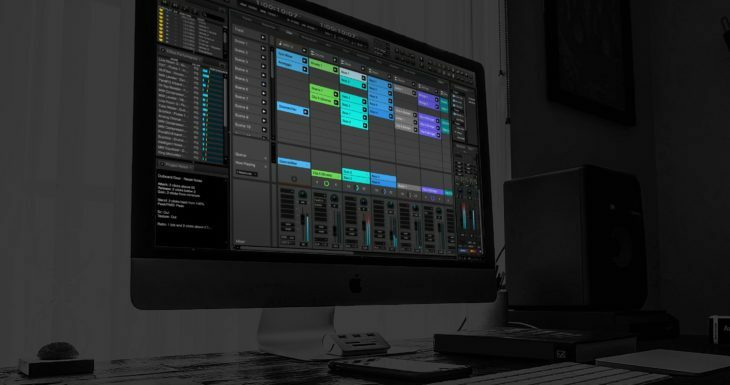 For global tempo control, users can simply enable Stretch mode on a per-track basis and the entire audio track instantly conforms to the project tempo and time line, even with gradual tempo changes over time. ZTX PRO™ technology from Zynaptiq™ ensures the highest possible audio quality throughout. 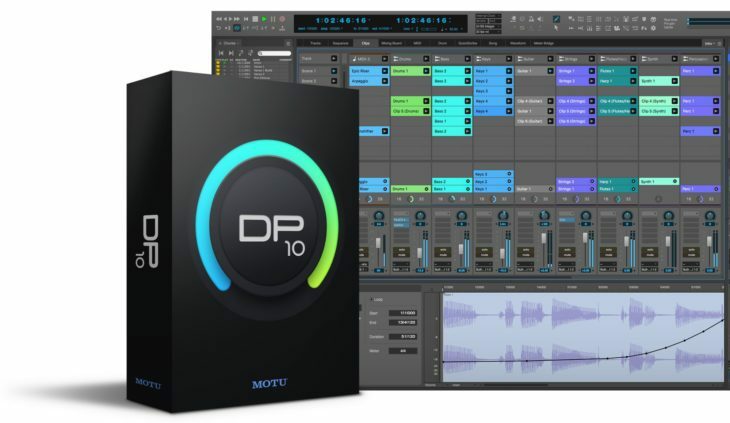 DP10’s enhanced beat detection engine makes it easy to conform imported rhythmic audio to the project tempo by just dropping it into the track. As with classic analog consoles of years past, DP10’s VCA faders can control any number of tracks, precisely maintaining their relative volume. Users can create as many VCA groups as they wish and even control VCAs with other VCAs to create multiple nested sub-groups. Mix automation can be applied to VCAs and sub-fader automation is maintained and scaled throughout. Today’s high-resolution computer displays have very small pixels, making things tiny and hard to see. In DP10, users can now simply press command-plus and command-minus (control-plus and control-minus on Windows) to scale DP’s entire UI larger or smaller to achieve the perfect degree of clarity for their eye. DP10’s Waveform Editor has been completely redesigned to provide a streamlined, all-in-one environment for down-to-the-sample waveform editing, precision beat editing, elastic audio stretching, pitch correction, embedded tempo map editing and more. Programmable skip buttons — DP’s main transports can now skip forward and backward by musical increments, such as one beat, or two bars, or four bars. 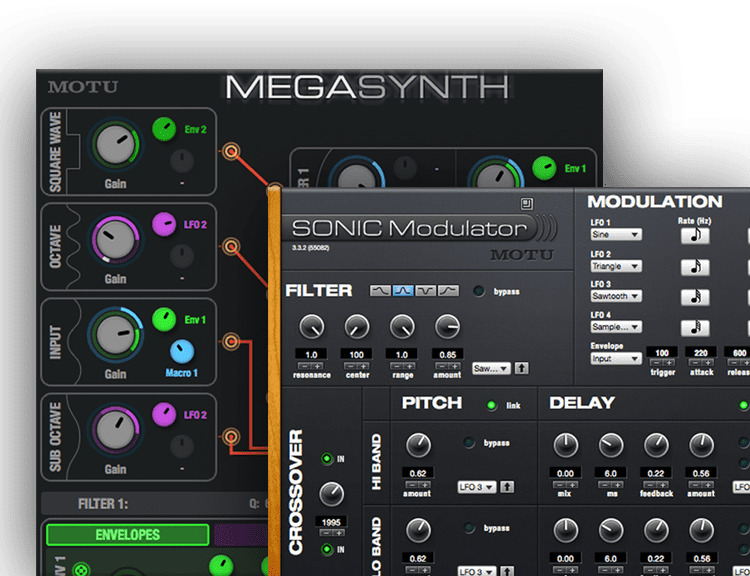 Enhanced grid snapping — Users can now choose relative or absolute grid snapping when dragging MIDI and audio. Alternately, Auto Grid Snap sets the grid resolution automatically so users don’t have to think about it. Alternate tool — To speed editing, DP now offers both a primary and alternate tool, which users can switch between using the ‚x‘ key to edit more quickly in situations where they are rapidly changing between two different tools in the tool palette.